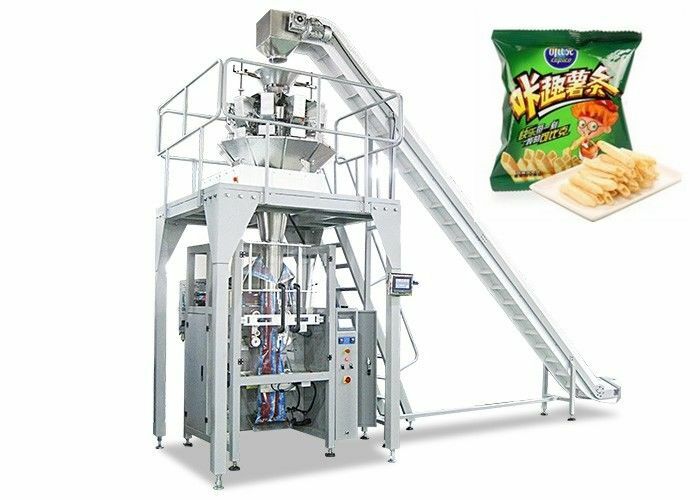 This machine can automatic finish material sending, measuring, filling, bag making, date printing, air filling(exhausting), finished material sending etc. It is high measuring precision , high efficiency and less crushed aggregates. 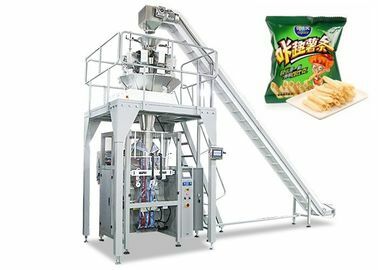 It producs bag for sugar , candy , Jerry , seeds , dried fruit , nuts , biscuits , chips , salad , herbs , pasta , nails , etc Granule , Slice , and Strip Products. 1. Easy to operate: PLC and color panel, fault indication on the panel. 2. Easy to adjust: Adjust all clamps through one hand wheel, only needs one step; it is fast and precise, suitable for packing different bag and change packing bag frequently. 3. Frequency control: speed can be adjusted by frequency conversion within the range. We are a professional manufacturer of vertical form fill seal machine in Guangzhou. 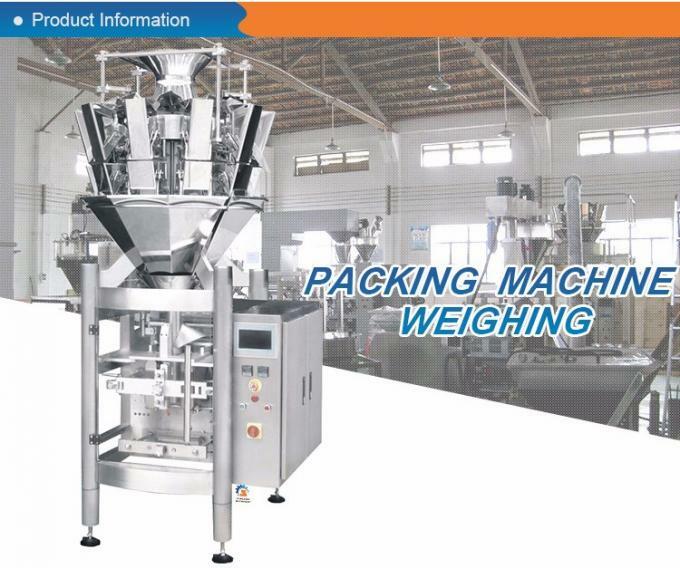 We make sure to offer the best solution of packing machine!